There is nothing quite as fun for a child as riding on a pony. 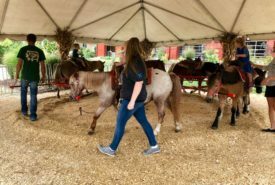 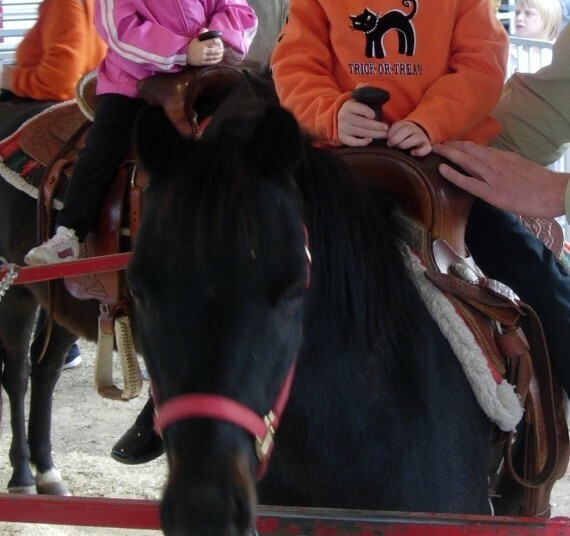 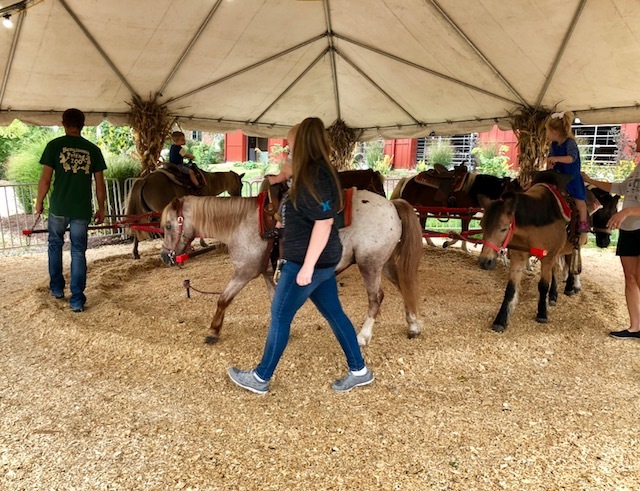 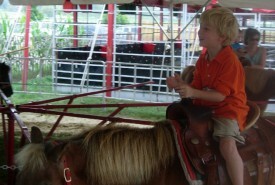 Bengtson Farms offers $5 per ride, for the Pony Ride. 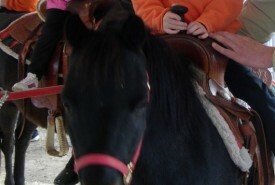 There is an 80lb. 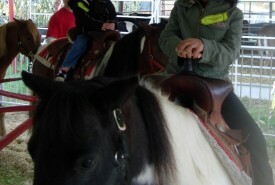 weight limit for pony riders. 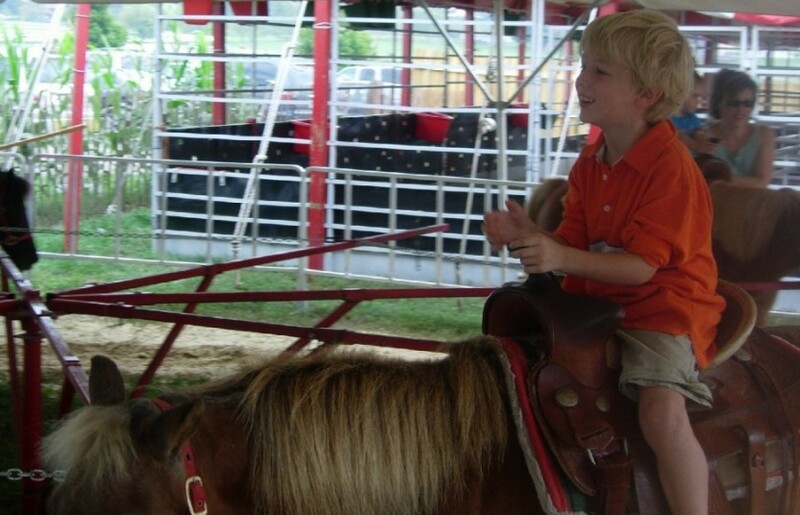 You can find this attraction located next to the Petting Zoo.